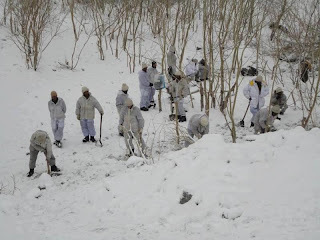 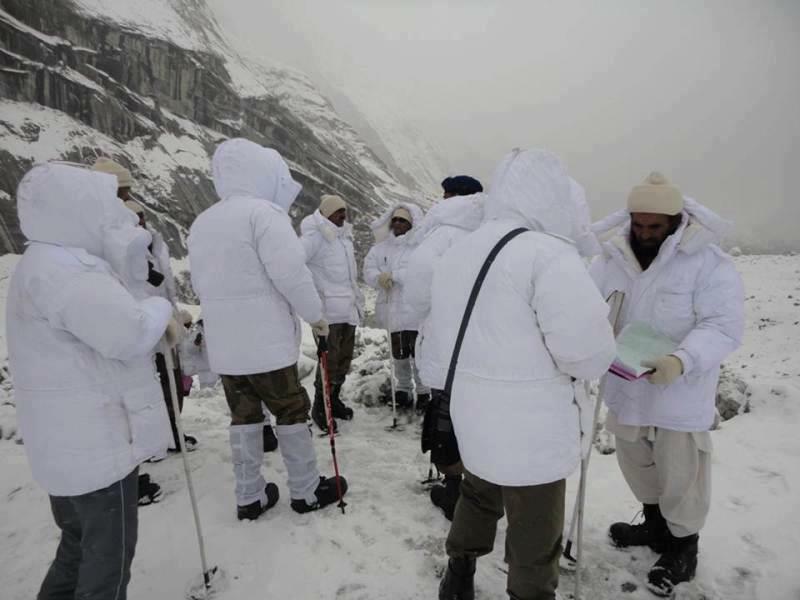 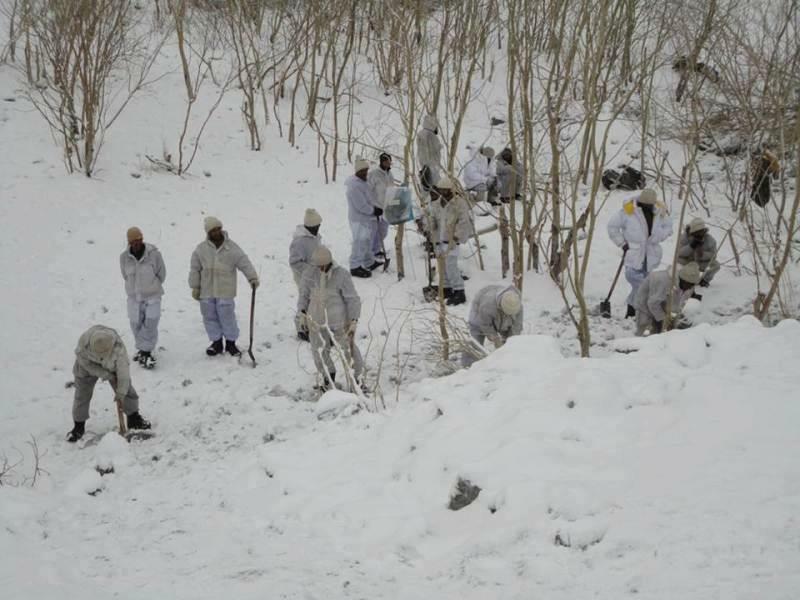 Rescue Operation i Gyari sector of Siachen to found out the buried 138 Pakistani Soldiers is continuing from several days and now Rescue workers have reached near the buried soldiers. 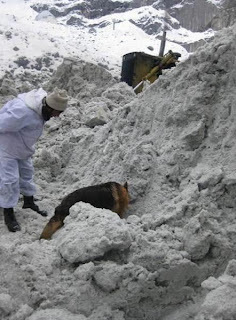 according to media reports there is difference of 15 Feet only. 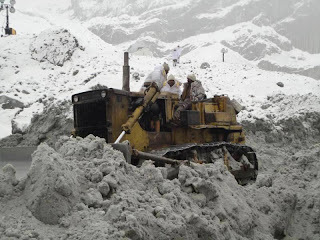 Following are some photos of Rescue Operation Is Siachen by Pakistan Army Soldiers.